Brexit: May Suffers Painful Defeat by a vote in the House of Lords. The British government has defeated the House of Lords in a vote on one of the Brexit laws. 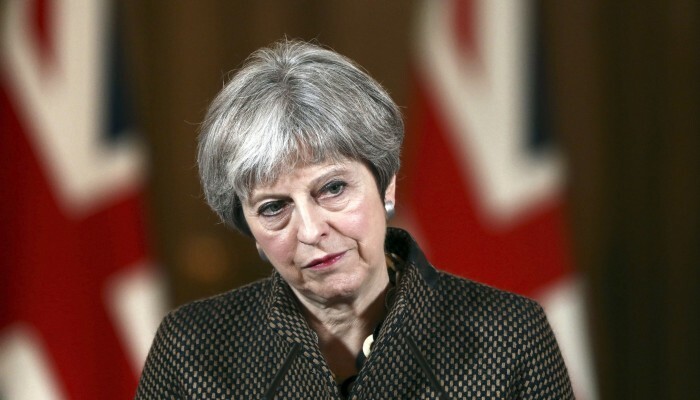 The unelected members of Parliament’s House of Lords adopted a clear text that contradicted Prime Minister Theresa May’s plans. In concrete terms, ministers are asked to examine the possibility of remaining part of the Customs Union after the Brexit. May has nevertheless always stated that it wants to leave the European internal market and the European customs union. The fact that the proposal still has a clear majority, 348 against 225, is a consequence of the considerable disagreement within the conservative party. 24 party members in May joined the opposition, says Planet Blog. The Lords fear above all that by leaving the customs union a ‘hard line’ would be raised again between Northern Ireland and the Irish Republic. The British government has previously made it manifest that it wants to avoid that situation. But less than a year before the Brexit has to be implemented; it is not yet clear how that knot should then be disentangled. The decision of the House of Lords can still be revoked at a later stage by the House of Commons.